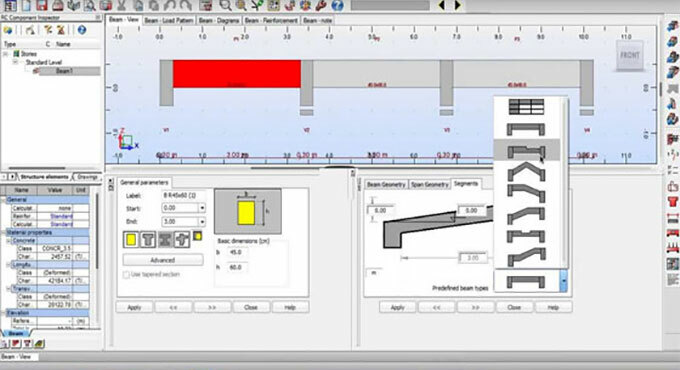 This construction video discusses how to create the design of a reinforcement concrete beam with Robot Structural Analysis 2014. Robot Structural Analysis 2014 is a useful structural program for engineers to execute a wide array of activities like simulation, analysis, and code-based design toward various types of large, complex structures. In Robot Structural Analysis 2014 contains some useful tools to develop robot work for you. Compute structural models with 3D bidirectional links to Revit software. Software consists of incorporated reinforced concrete design and steel design modules founded on over 40 international steel codes and 30 reinforced concrete codes. Examine the linear and true nonlinear behavior of any structure. The software facilitates the simple and useful analysis of many types of non-linearity.